Shopping the easyfundraising way with Evengreener, could not be easier. Follow the instructions below, and create an account today to start supporting a cause or charity of your choice. 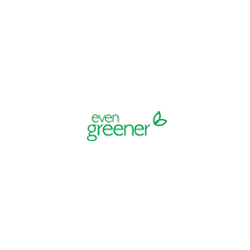 Evengreener is the UK's leading manufacturer of water butts and home compost bins. A genuinely 'green' company dedicated to providing useful products to help re-use, recycle and conserve resources. They have over 200 products with a number of special offers across the range.